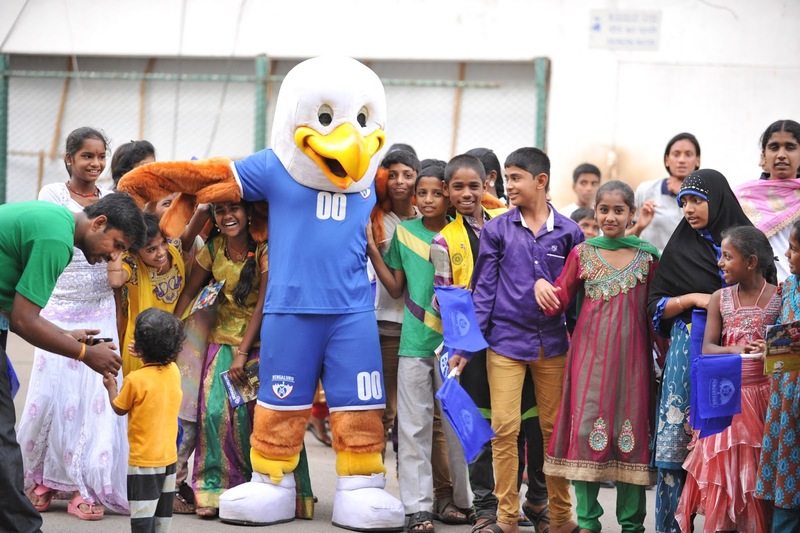 Bengaluru FC, on Thursday, announced the launch of BFC Cares, its social outreach initiative that will see the club partnering with four organisations from the city in a bid to step outside the confines of the field and do more for the community. To kick-start the initiative, the Federation Cup champions will be joining hands with Magic Bus, Dream a Dream, Sneha Care Home and Voice of Stray Dogs. “We’re always looking for a chance to be able to give back as much as we can and BFC Cares will play a very big part on that front. We’ve spent a considerable amount of time that involved interactions with these organisations to see how best we can do meaningful work together. Magic Bus and Dream a Dream are doing some great work with children through sport as is Sneha Care Home in their running of a fantastic residential school for children living with HIV. As for The Voice of Stray Dogs, BFC has always been an animal friendly club and to tie up with the world’s largest city-wide dog rescue didn’t need much thought,” said Mustafa Ghouse, COO of BFC while announcing the initiative. The association will see the club and the players help promote the work that the organisations are doing, lend expertise to implement training programs and clinics and help in fundraising. “Bengaluru FC and Magic Bus has been working together for a year now. BFC has conducted a football clinic in our Doddanna Nagar community for Magic Bus Football Team players and volunteers. We are thrilled to further be a part of the BFC Cares initiative and their commitment to moving children out of poverty,” said Mrinalini Sanyal, Head - South Zone, Magic Bus.